The first UK exhibition devoted to the graphic work of one of the most internationally-renowned painters working today. 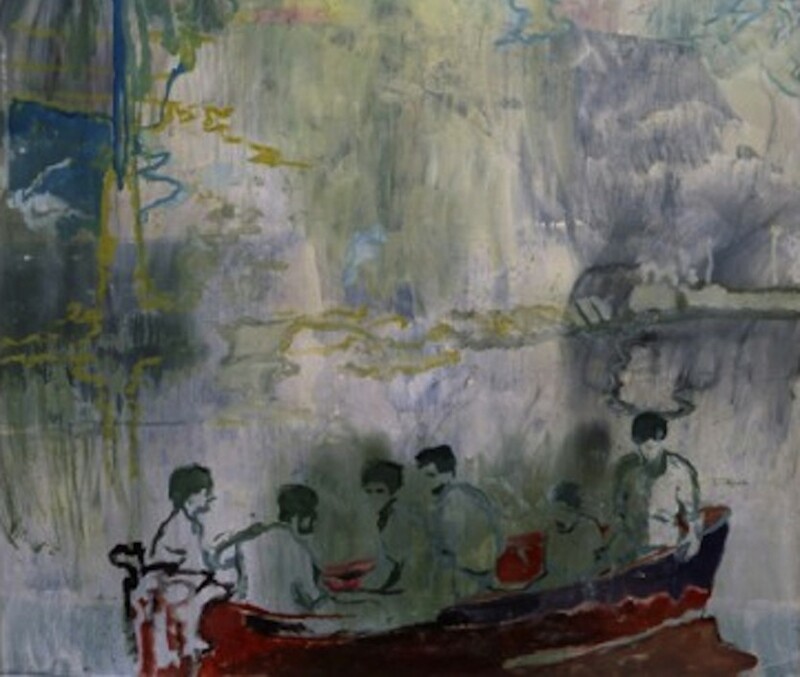 Showcasing graphic works spanning the period 1986 – 2013 from the private collection of Sheffield-based collector Tim Dickson, there is no wealth but life reveals an important, little known and rarely exhibited aspect of Peter Doig’s practice. 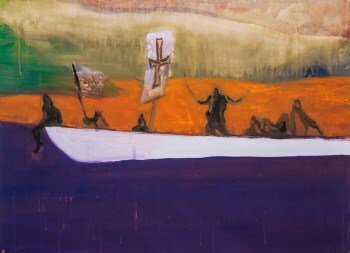 Internationally acclaimed as one of today’s leading painters, Peter Doig has also worked extensively as a printmaker. However, despite this engagement and the close relationship between the artist’s paintings and prints, this aspect of his work is still little known and his prints have seldom been exhibited. The exhibition will be complimented with ephemera, relating directly to the works on display. 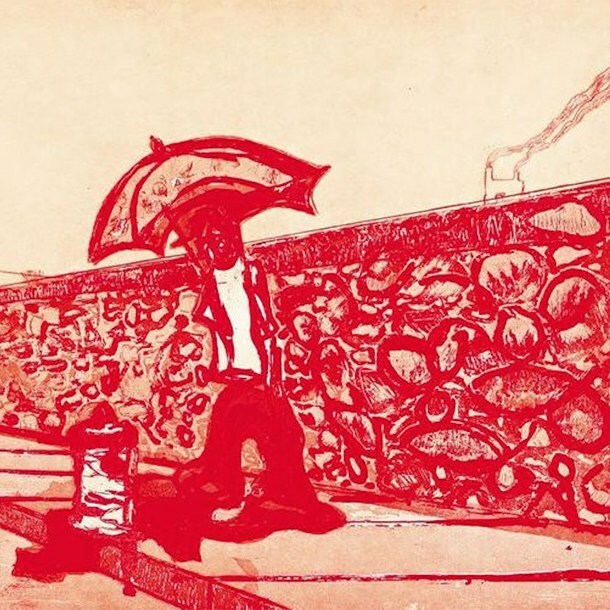 The prints range from relatively straightforward single plate etchings to highly complex works which combine various printmaking techniques including hard and softground etching, drypoint, spitbite etching and aquatint. Peter Doig, born 1959 in Edinburgh, his youth was spent living in Trinidad, London and Canada. He studied painting at St. Martin’s and Chelsea School of Art, London and currently splits his time between Trinidad, New York and London. For the past decade he has been Professor of Painting at the Arts Academy Düsseldorf, Germany and has exhibited his work internationally.